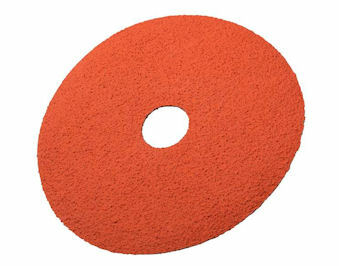 A 3M™ ceramic grain disc constructed on a fibre backing. Features grinding aid for cooler grinding. Benefits and Features: Grinding aid for cooler running; Long Life; Fast Cutting. 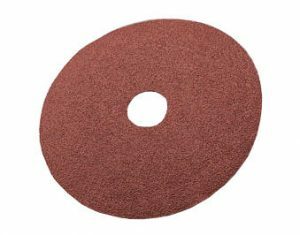 3M 7″ TYPE “C” 785C FIBRE GRINDING DISCS – A 3M™ ceramic grain disc constructed on a fibre backing. Features grinding aid for cooler grinding. Benefits and Features: Grinding aid for cooler running; Long Life; Fast Cutting. Disc is 7″ x 7/8″ Hole. 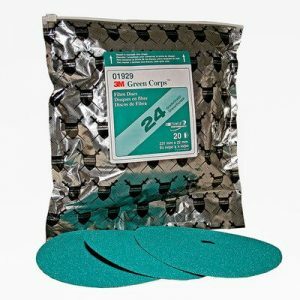 Product is sold by the box of 25 discs.